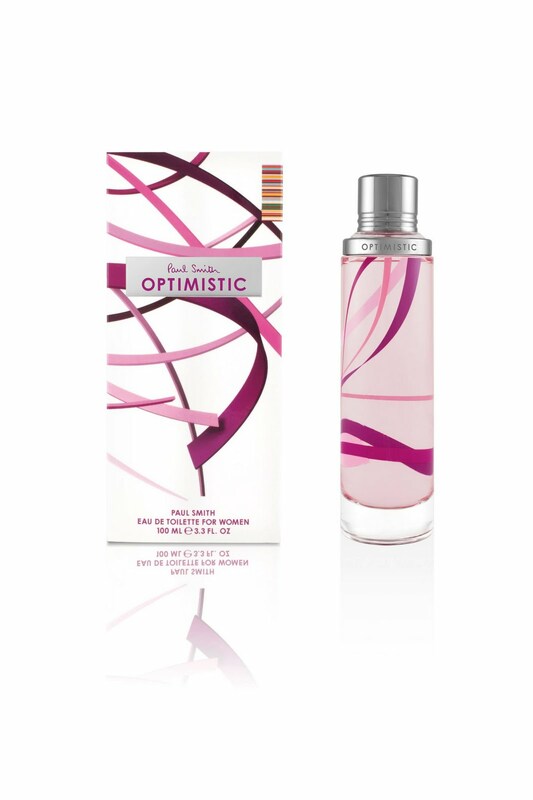 Paul Smith is running 2 competitions on Facebook to celebrate the launch of the Paul Smith Optimistic fragrance. - Optimistic photos: Enter your most optimistic photo, share among your friends and family to get as many like as possible. The top 50 photos win VIP entry to an exclusive Paul Smith Optimistic party featuring (among others) a Joe Goddard (Hot Chip) DJ set and Filthy Dukes. The top three photos also win £500 to spend at Paul Smith. (Competition closes at midnight on 20th May 2011). 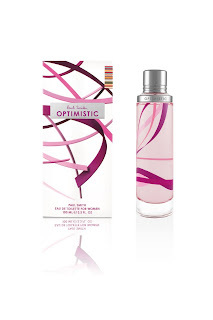 - Optimistic Mondays: Weekly prizes won by answering a simple question. This week you can win two tickets to The Big Chill Festival.